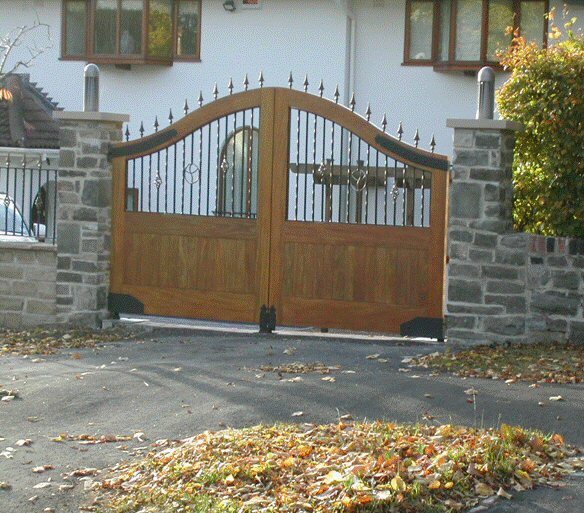 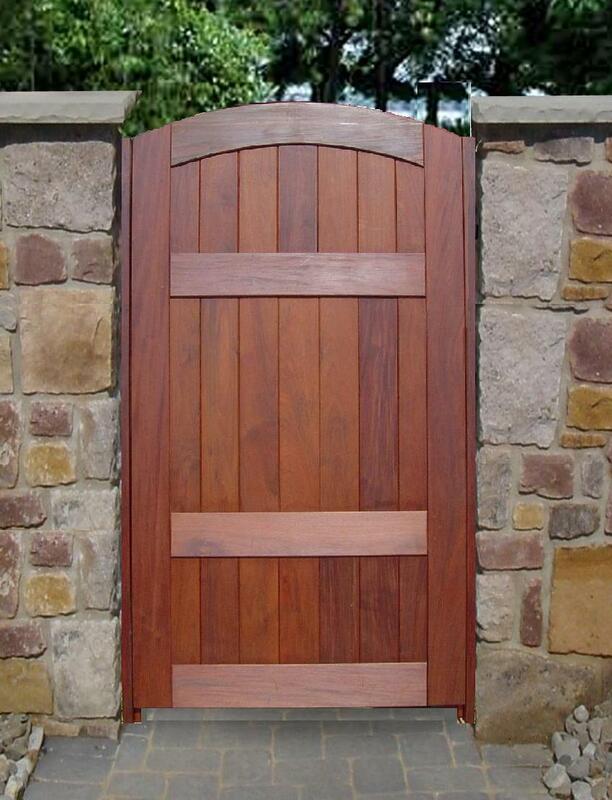 RotherValley Joinery offers the best in bespoke wooden Gates. 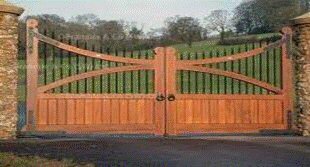 We have manufactured a variety wooden driveway gates, pedestrian gates and garage doors and by manufacturing everything to order we concentrate on quality, an attention to detail and a friendly personal service . 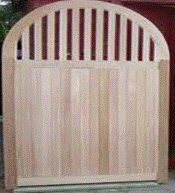 Our wooden / timber garden and driveway gates and garage doors are manufactured with timber from sustainable sources and are available in a selection of styles and manufactured to the sizes you require in hardwood or softwood.